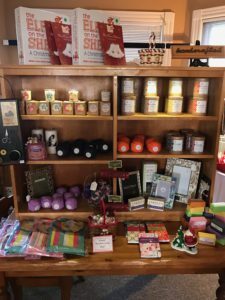 The Shop at Ascension is filled with gifts of all sorts, from lovely handmade crafts to finer collectibles and glassware. Looking for that awesome yard sale find? Check out all that is on offer at our Giant Lawn Sale on the North Village Avenue side of the church. Our silent auction never disappoints! 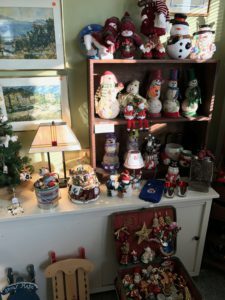 This year we have many fine items that you may bid on including antiques, finer collectibles and used furniture. 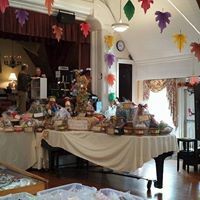 Silent auction end at 8pm on Saturday and all sales are final. Our raffle baskets are a competition among various church members and organizations. Which basket will be voted most popular? That is up to you! 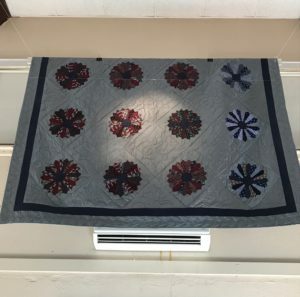 Also don’t miss a chance at winning this beautiful handmade quilt. Always a popular booth. Get here early for the greatest finds in our jewelry section. E-readers are handy, but nothing compares with the feeling of a good book! Come and check out our huge selection of used books. Did you know that vinyl has made a huge comeback? Check out the albums on offer in our mixed media section! 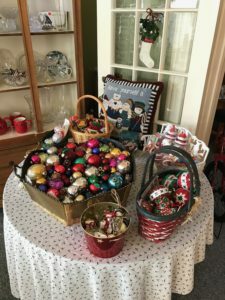 Find that perfect print for your home! This year the art gallery has moved next to the books on the stage in the parish hall. 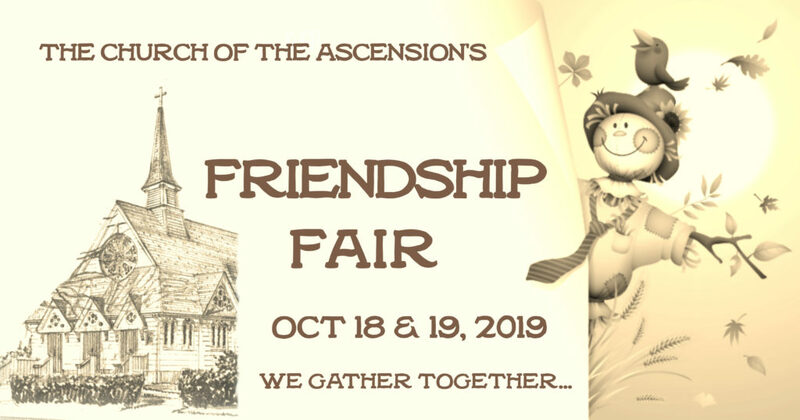 No one goes home hungry from the Friendship Fair! Don’t miss this fun-filled event! 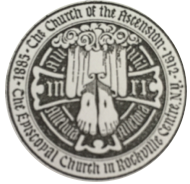 The Church of the Ascension serving the communities of: Rockville Centre, Oceanside, Baldwin, Freeport, Merrick, Bellmore, Lakeview, Malverne, Seaford, Hewlett, Woodmere, Lynbrook, Long Beach, Island Park and the surrounding areas of Long Island and New York.